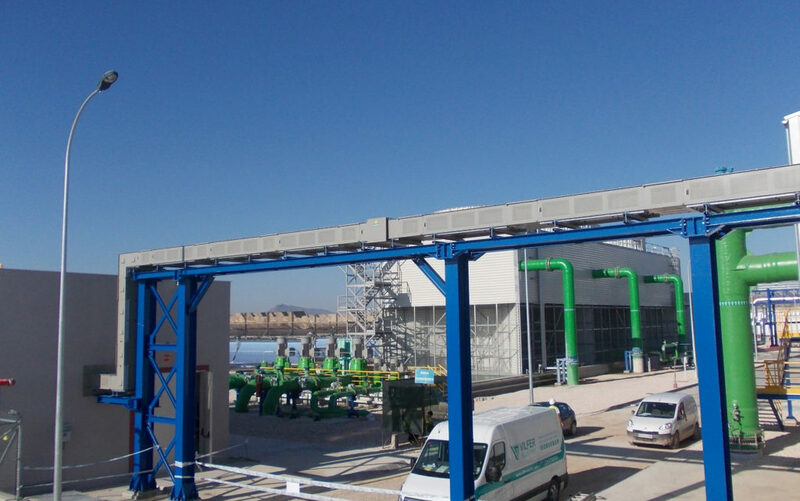 Vilfer Electric, a Spanish company with a long track record in the prefabricated electric conduit sector, is the supplier of reference for low and medium voltage ISOBUSBAR® busbars to CSP plants around the globe. 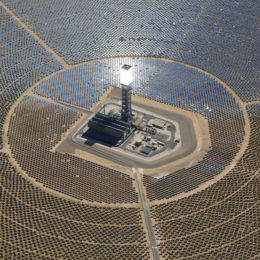 Its market share in this sector is founded on a very extensive list of references, having taken part in projects in the leading CSP markets worldwide (Spain, the MENA region, South Africa and the USA). 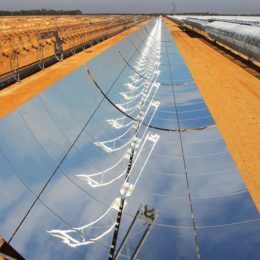 Vilfer Electric has strengthened this position with the award of a contract by TSK for the Shagaya Renewable Energy Park in Kuwait, comprising a 50 MW CSP plant and a 10 MW PV plant for which the company will supply IPB 17.5/3000A-700A busbars, in addition to the more recent contract for Ashalim, the largest CSP project in Israel with an output of 121 MW. 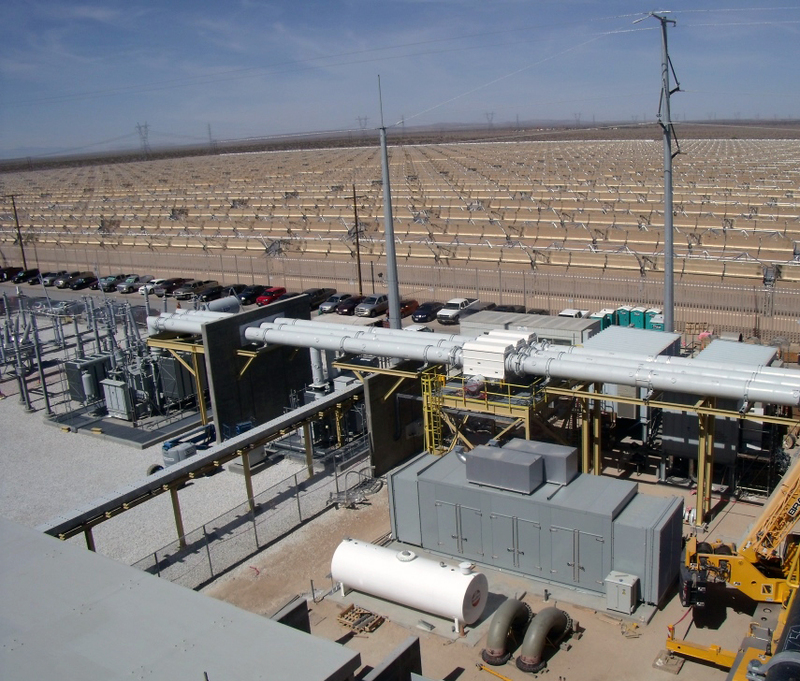 In CSP plants, the transmission of high voltage electrical energy from the generators to the main transformers passing through the corresponding generation switches and diverted to the auxiliary services transformers, takes place via ISOBUSBAR® busbars, whether isolated phase (IPB), segregated phase (SPB) or non-segregated phase (NSPB) busbars. 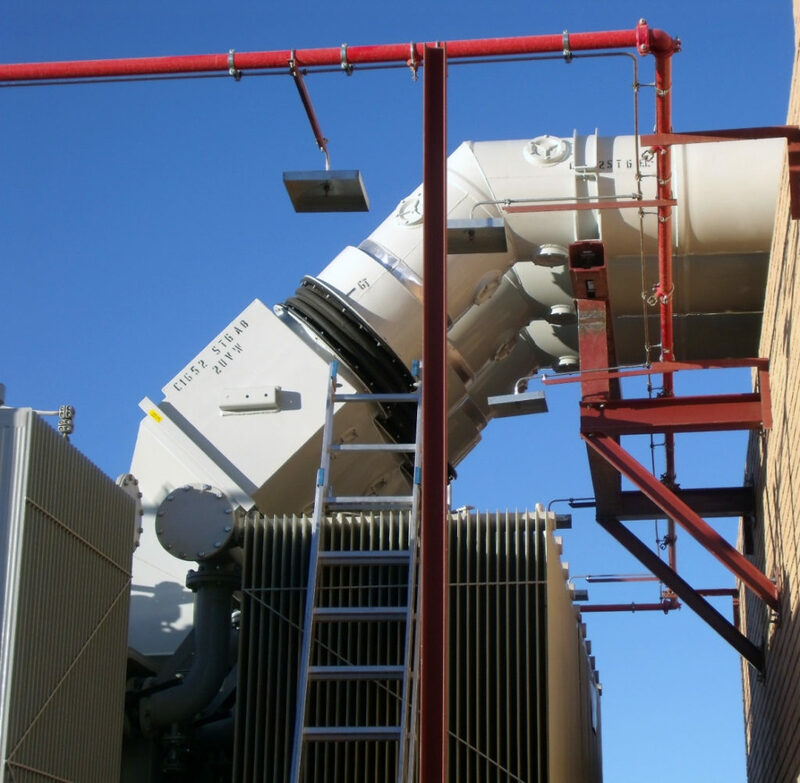 Vilfer Electric designs this type of busbars for insulation voltages of up to 36 kV and projected demand intensities that vary between 3 and 12 kA for the main buses and in the region of 1 to 2 kA for deviations to the transformers and auxiliary units. These units are always manufactured in accordance with the IEEE C37.23 and/or EN-62271-200 and EN-62271-201 standards. They are made from aluminium tubular conductors with aluminium envelopes and offer an IP65 protection level in the case of IPB conduits. Copper resin encapsulated conductors charged with quartz aggregates with a defined size are used for the SPB conduits and NSPB conduits, which offer an IP68 protection level. 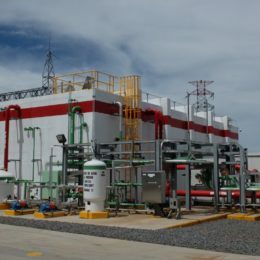 For CSP plants, to transmit electricity from the output of the auxiliary transformers to the corresponding medium voltage switches, Vilfer Electric designs, manufactures and supplies resin encapsulated conduits of the ISOBUSBAR® IMT type, with a customised insulation voltage (from 7.2 to 24 kV) and a projected capacity under nominal output. The company also designs, manufactures and supplies resin encapsulated low voltage conduits of the ISOBUSBAR® ISC type with 1 kV insulation for every low voltage application required by CSP plants. This type of busbars are made with copper and/ or aluminium conductors and are encapsulated in aggregate-charged resin, offering an IP68 protection level. 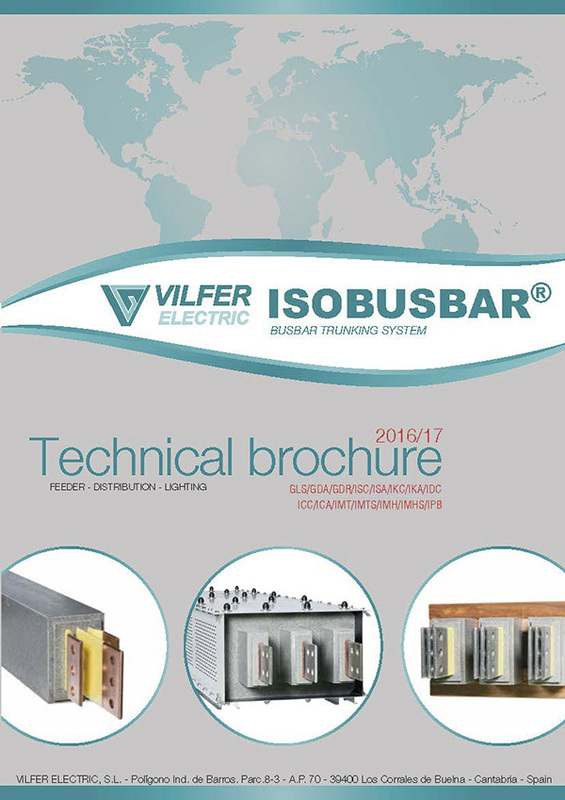 Supervision of the busbar assembly on site can also be undertaken by Vilfer Electric personnel to order.